"Store up for yourselves treasures in Heaven, where moth and rust do not destroy, and where thieves do not break in and steal. For where your treasure is, there your heart will be also." 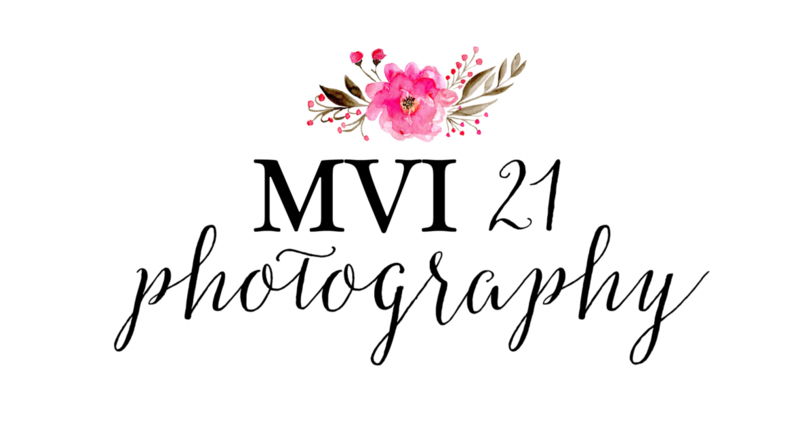 – MVI 21 Photography – Specializing in candid and lifestyle portraiture, documenting your real life moments of love and family.